As much as we love travel, we also love great design. 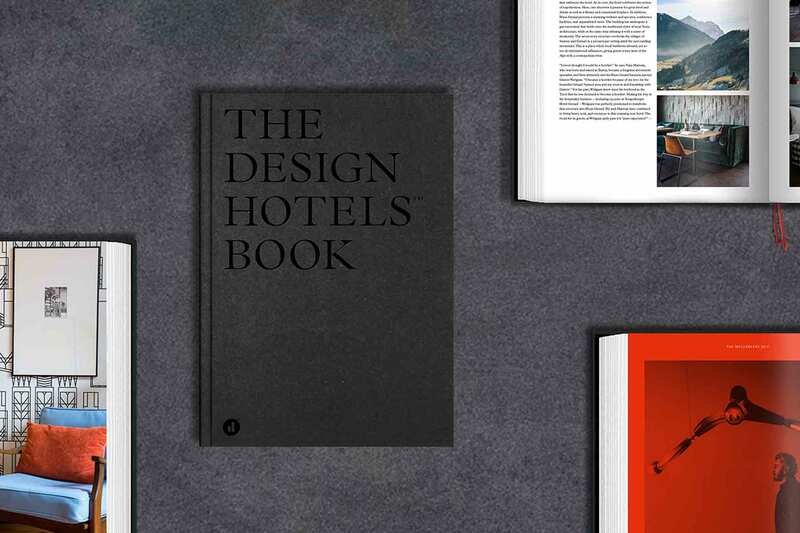 Design Hotels, the collection of luxury, design-led properties publishes a stunning directory each year, and we have become avid collectors of the book; fierce competition has even developed among the OutThere team to be the first to get their hands on it. 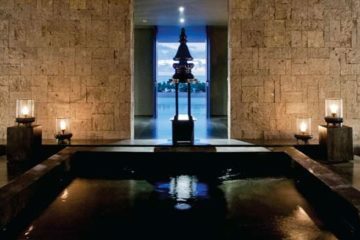 The book features 283 handpicked hotels and resorts across 207 destinations around the globe, packed with glorious photography and behind the scenes stories of the hoteliers who gave them life – aptly named ‘The Originals’. The hardcover coffee table book also presents an annual influencer list, highlighting 10 innovative minds from the design scene, the geniuses who are changing the face of design in hospitality today. There are six new noteworthy hotels that joined the portfolio this year, that may not have made this year’s book, but summed perfectly as a ‘Wanderlist’. Starting in Design Hotel’s home of Berlin, Provocateur—a collaboration between three Design Hotels™ Originals, Micky Rosen and Alex Urseanu from Roomers and Liran Wizman from Sir Hotels — draws inspiration from 1920s Paris and its buzzing Charlottenburg neighborhood. The latest addition to the Sir Hotels stable, Sir Adam is a cultural, artistic, and culinary gathering place in the new heart of Amsterdam. 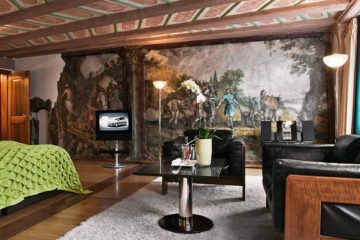 With a spectacular waterfront setting, the Altis Belém Hotel & Spa acts as a gateway to old and new Lisbon. 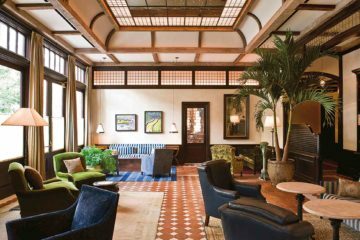 Across the pond, Chicago’s iconic Coyote Building plays host to The Robey, which has already established itself as a hip neighborhood spot for locals and guests alike. A heritage building also forms the foundations of Singapore’s The Warehouse Hotel, housed in a turn-of-the-century godown on the banks of Robertson Quay. In the South Korean capital, GLAD Live Gangnam‘s 210 rooms and suites are design-conscious hubs for the stylish at heart.